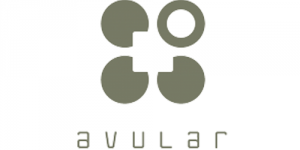 Avular is a promising startup focussing on enterprise applications of drones. These drones can help during inspection at dangerous places, for example in the chemical industry. Avular helps us with their knowledge on drones and collaborates with us to build a shared platform.